If you are the long-time fan of the Resident Evil franchise, you must have some fond memories of playing the game on the PlayStation. They are ready to release their latest masterpiece, and some of the fans have varied feelings about the direction. They are hopeful that the iteration of the game will fill in the gap between the fourth and fifth games of Resident Evil releases. There is one genius question, whether this step is for keeping the revenue streams up or the sincere effort to keep fans club healthy. There is another question wondering around that why they are taking too much time in releasing. Honestly, this was not the rank for the franchise bearing in mind its heritages. 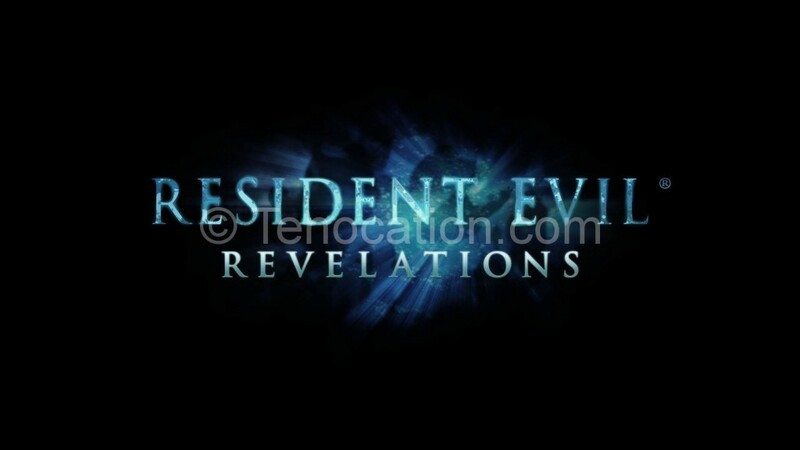 The scheduled date of Resident Evil revelations release is the 21st of May 2013, and you can enjoy it on your Xbox, WIIU and PS3. The Capcom’s Resident Evil Revelations is featuring couple of new and outstanding features. You will see the main add-on in the form of Gamepad; this is for displaying the maps, inventory and the weapons while playing in the two screens moods, as you have experienced it on the 3DS previously. With its Off TV play feature the players can now transfer the action; dismiss it al-together, Pro Controller to blast by the hordes from the TV to Game-Pad. Thanks to the Miiverse, you can post the messages onto the now iconic game over the screen. This feature allows the user select your own words against your unfortunate demise. Creatures Voice feature allows the player to customize the thoughts of enemies in Raid Mode, you can easily taunt your friends with this. The Creatures Voice and the Miiverse features are optional; this will not spoil the original gaming atmosphere. Rachel is having the first time appearance in the 3DS version of the Resident Evil revelations; you can also play it along with the Hunk in Raid Mode. The design of the Resident Evil Revelations is made to support all the functional abilities of the Nintendo 3DS. The Touch Screen feature allows the players to quick weapon selection and different items. The shooting system is also upgraded and help to bring the player right into the gameplay, as switching from third to first person is like walking in the park. You can also use the new slider pad in this game; the second circle pad equipped with the two more shoulder buttons enable the players to interact with the gaming environment in a new way.